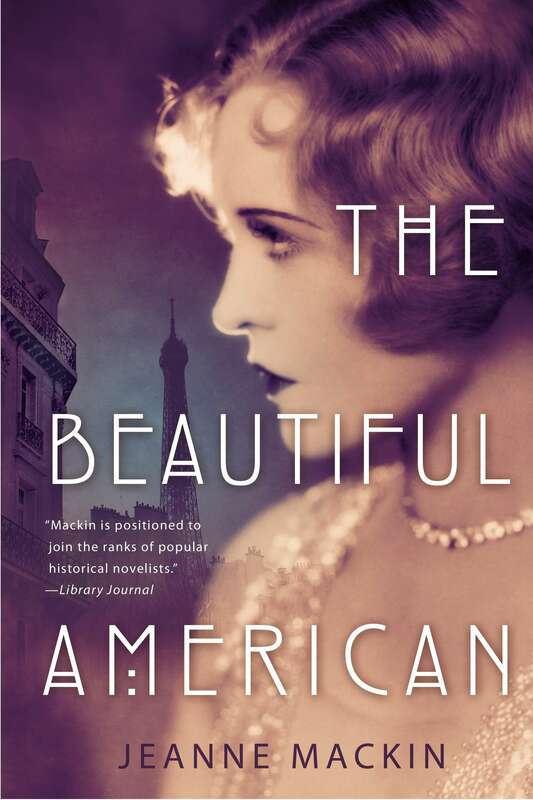 An American woman becomes entangled in the intense rivalry between iconic fashion designers Coco Chanel and Elsa Schiaparelli in this captivating novel from the acclaimed author of The Beautiful American….Read More! 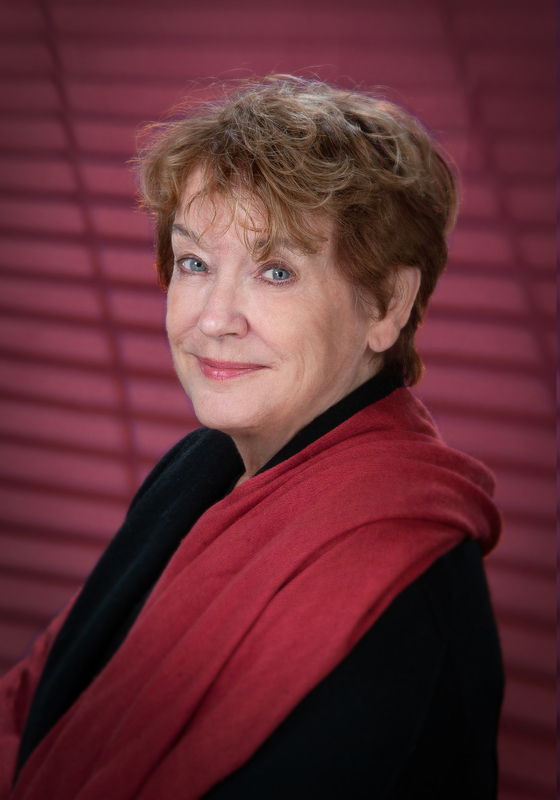 Jeanne Mackin is the author of acclaimed novels about ground-breaking, fascinating women whose lives intertwine with the political and cultural events of their times. Her novels have ranged from the salons of pre-revolutionary France to the cafes and conspiracies of France between the world wars. 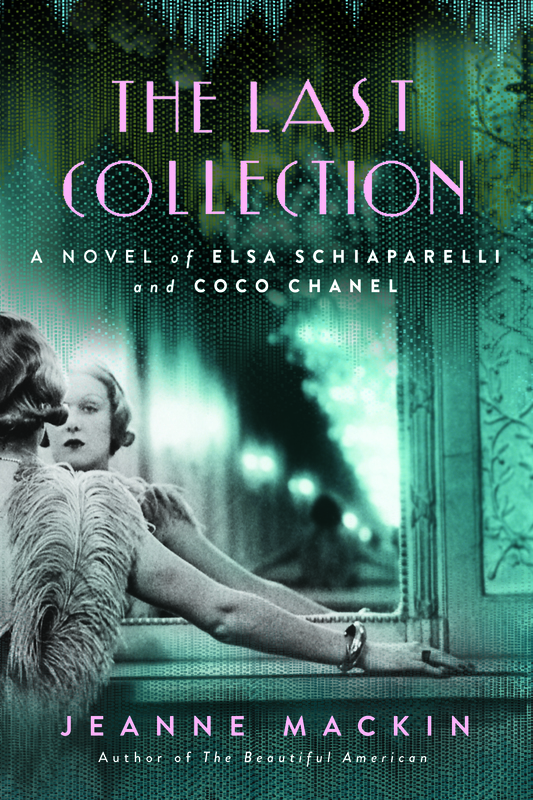 Her forthcoming novel, The Last Collection, based on the intense rivalry between Coco Chanel and Elsa Schiaparelli, takes the reader into a world of Parisian haute couture and dangerous politics just before World War II. She has also won awards for journalism and taught writing. She lives with her husband in the Finger Lakes area of New York State. 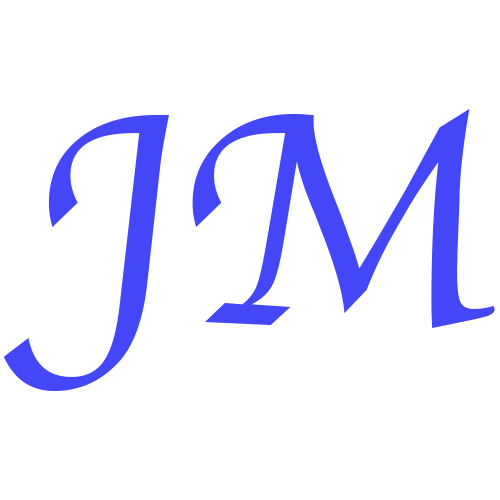 The Beautiful American will transport you to expat Paris and from there take you on a journey through the complexities of a friendship as it is inflected through the various lens of nostalgia, pity, celebrity, jealousy.…Read More!